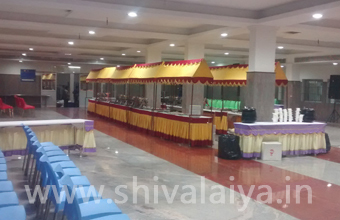 SHIVALAIYA Mahal Auditorium A/C: Marriage, Reception, Betrothal, Puberty Function, Ubanayam, Shastiyarthaporthy, Sathabishekam, Birthday Parties, Get-togethers, Exhibitions, and Seminars. 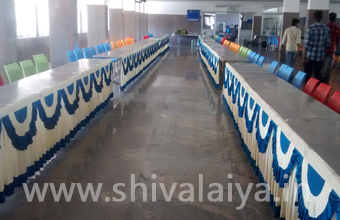 Hall Free Concept also Available. 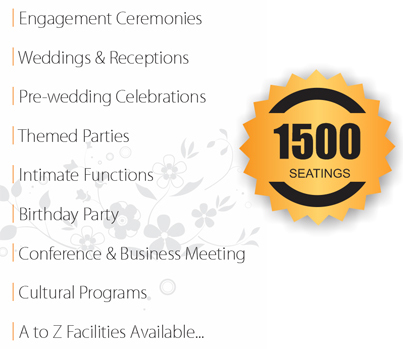 For More Call Us!!! We are Looking forward to have long term business relation with you for mutual benefits and serve you to your almost satisfation. 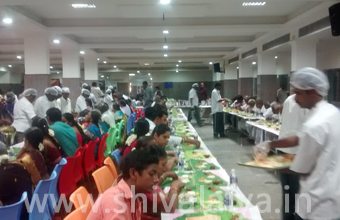 The highlight is its situated in the hot of the city. 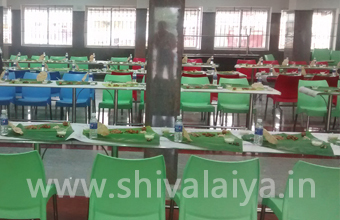 Our Premises are Centrally located in Coimbatore. 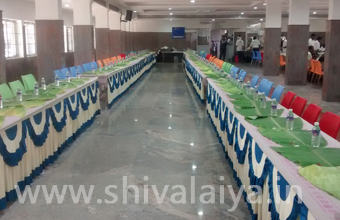 We offer highest level of comfort with well-furnished A/ C rooms and Halls having all basic facilities and modern amenities. 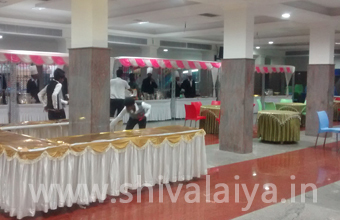 Shivalaiya Mahal A/c is best suited for celebrating your auspicious family functions such as Engagements, Betrothel, Marriage, Reception, Upanayanam, Puberty function, Naming Ceromonies, Reunion Ceromonies and so on. 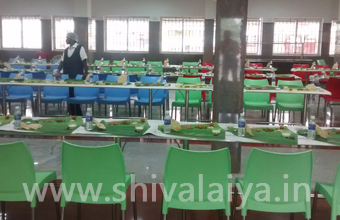 Be it a family gathering or a marriage, it’s our responsibility to make it a memorable one with our hospitality. 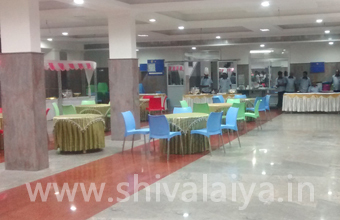 Integrating the finest services and cuisines, the Shivalaiya mahal in coimbatore has embarked on a remarkable journey since their inception.